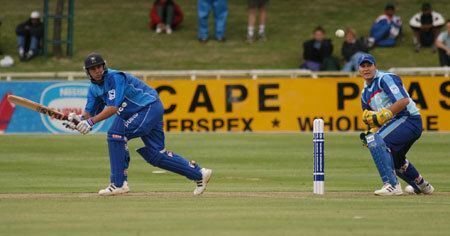 Morné Karg (born July 12, 1977 in Windhoek) is a Namibian cricketer. 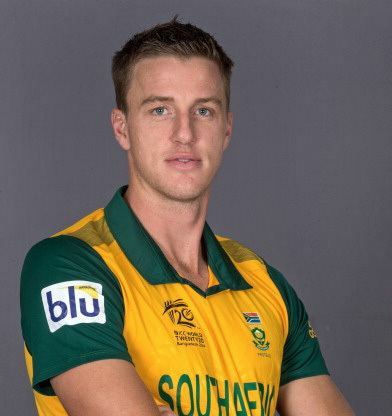 He is a right-handed batsman and wicketkeeper. He has appeared in the ICC Trophy since 1994 and in List A cricket between 2001 and 2003. He also played three One Day Internationals in the World Cup in 2003. Karg's usual position in the batting line-up is as opener along with team-mate Jan-Berrie Burger.